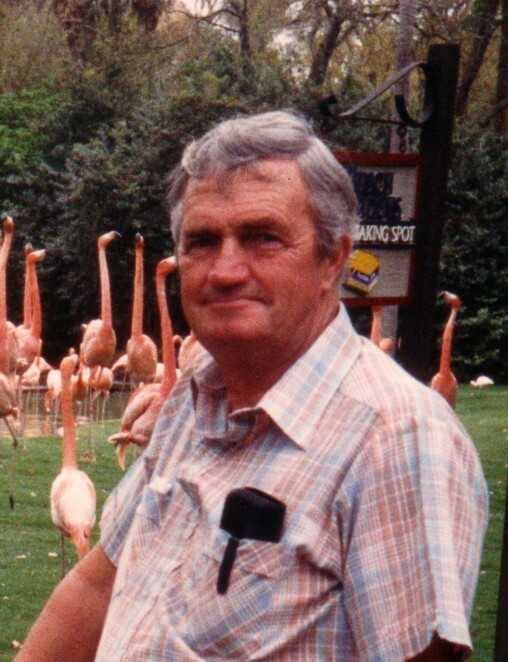 Passed away peacefully at the Ross Memorial Hospital, Lindsay on Thursday, May 2nd, 2013 at the age of 78. Beloved husband of Karin of Lindsay for 38 years. Loving father of Rick (Paola), Herb (Connie), Randy (Brigitte) and Debbie (Danny). Opa of Nicholas, Alexander, Brandon (Lindsay), Kelly, Robyn, Elias, Yara, Sabrina, Julian, Taylor, Faith and Tucker. Morley will be sadly missed by his many relatives and friends. There will be a celebration Funeral Tea from 1:00 pm – 3:00 pm on Thursday, May 9th, 2013 at Parker Funeral Home and Cremation Centre, 19 Moose Road, Lindsay. If desired, in memoriam donations to the Canadian Cancer Society would be appreciated by the family and can be arranged by Parker Funeral Home, 705-324-1988. Online condolences may be made at www.parkerfuneralhome.ca.